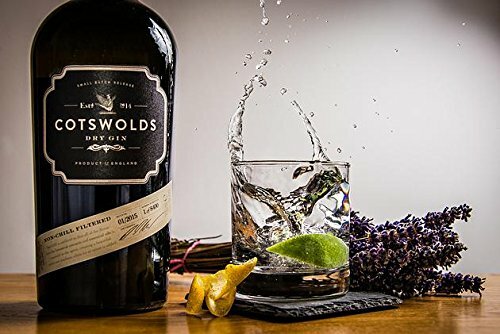 Country Life's Gin Awards last year named the greatest gins available in Britain, and they're every bit as good this summer as they were last. So if you're looking to stock up, here's our pick of the best. 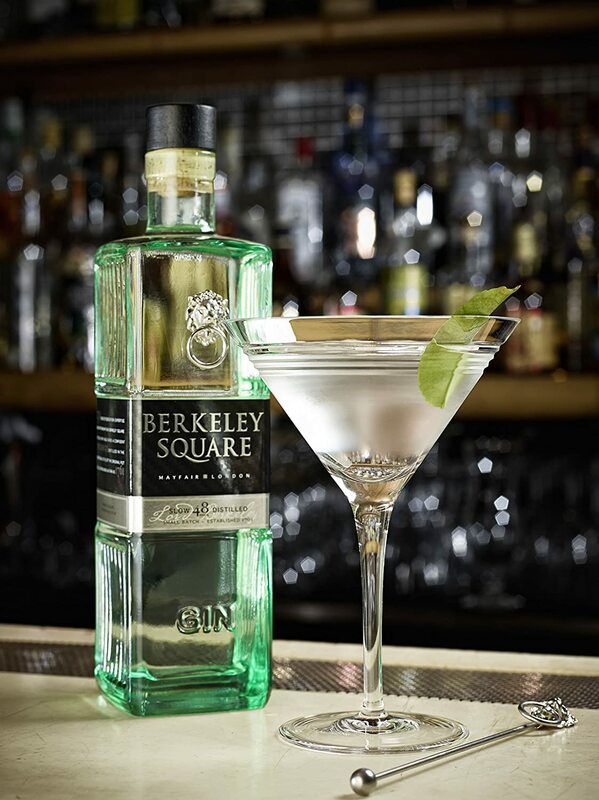 The judges were unanimous in finding this gin beautifully balanced, full and satisfying. The aromas were fragrant, fresh, youthful and harmonious, with the juniper, citrus and earthy notes in perfect balance. There was richness in the mouth, but also a gentle aftertaste. The general feeling was that this was an excellent all-round gin, equally suited to the classic gin and tonic, mixed in a variety of cocktails (as long as they didn’t swamp its subtle flavour) or taken on its own or with water. Tasted—blind, of course—last in quite a long sequence, it more than held its own in high-flying company. A worthy winner. 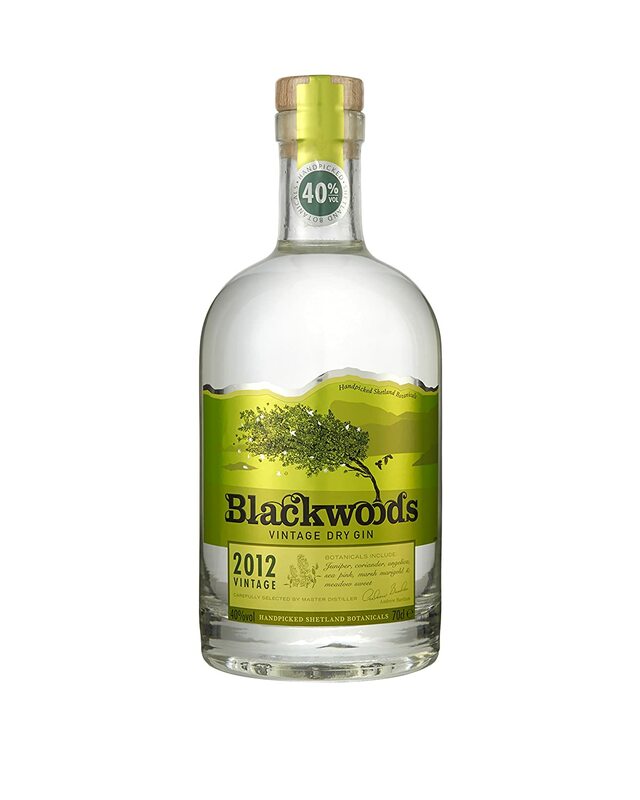 This gin, generally described as ‘full, big and warm’, also found much favour with the judges. In terms of aromas, full juniper was backed up by citrus notes, with a hint of sage. For one judge, bright citrus was dominant; for another, this evoked the scents of a riverbank. On the palate, this was an extremely clean, pleasant gin, with enough power to put its distinctive stamp on a gin and tonic or to cut through other flavours in a relatively complex cocktail. This is another great all-rounder, well suited both to partnerships and for solo drinking because of its considerable fullness and power. Above all, this was a gin we found fulfilling and satisfying in terms of the balance of aromas and flavours. Here was a truly unusual and distinctive gin. For one judge, the aromas—suggesting a pine forest as well as juniper—positively leapt from the glass, noticeable from several feet away. Other judges detected orange and lemon notes, together with a suggestion of lavender. A distinctive trait is that this gin acquires a light cloudiness when water or tonic is added, because the essential oils are unfiltered. Power and exuberance —and, for one judge, an ‘upfront femininity’ —were to the fore; for another judge, this was ‘big, bold and brash’ in a generally positive sense. We all agreed that this was a gin brimming over with personality—not for the faint-hearted, but, for one judge at least, ‘powerful with joy’. Certainly an intense gin of excellent quality. A wonderful spicy nose. Soft and easy on the palate, with a refreshing finish and a long, lingering aftertaste. Excellent quality—perhaps on the sweeter side.